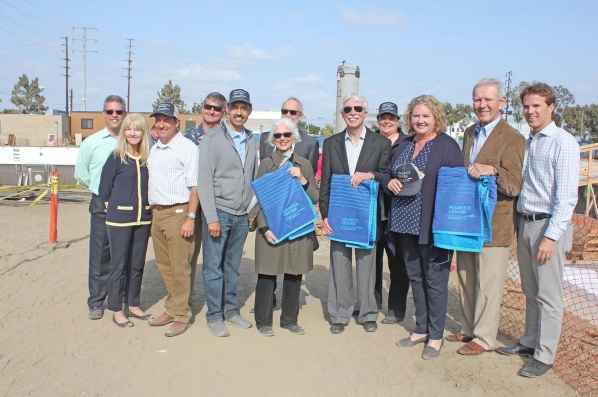 The El Segundo Aquatic Center is months away from opening its doors, but city officials and other supporters attended the “A Peek at the Pool” event Tuesday at 300 Duley Road. 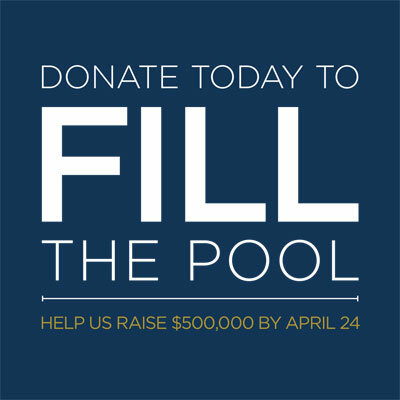 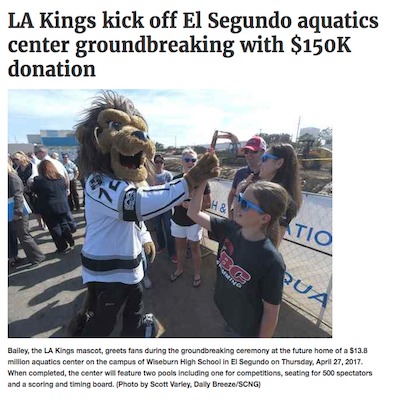 El Segundo Aquatics Center Kicks Off Community Fundraising Initiative to Raise $500,000 During Month of April. 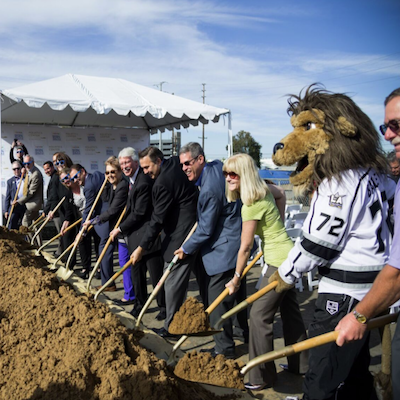 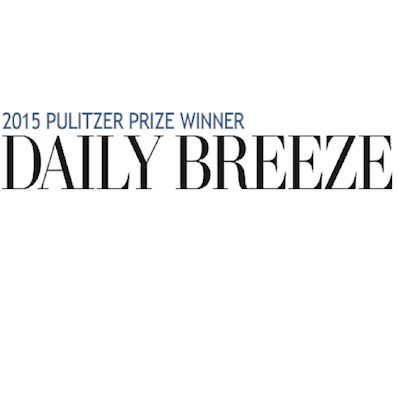 Read about us in South Bay's most popular blog!